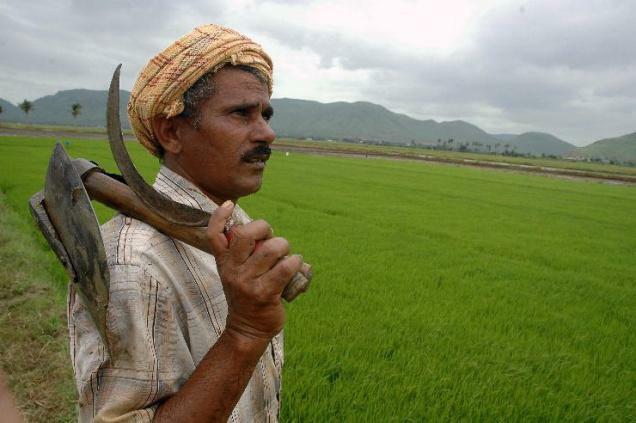 The much awaited Land Acquisition bill was passed in Lok Sabha as on 29th August 2013. Industry is largely unsatisfied with the clauses in the bill as the general consensus view is that it will increase the prices of land substantially and thus project costs especially in case of mass housing where land is the major component of such projects. The bill in it's current form will make land acquisition more rigorous and time consuming as well. Yet Lok Sabha passed the Land Acquisition Bill with overwhelming majority of 216 votes today. Payment of compensations that is up to 4 times the market value in rural areas and 2 times the market value in urban areas. To address historical injustice the Bill applies retrospectively to cases where no land acquisition award has been made. No law can be acquired in Scheduled Areas without the consent of the Gram Sabhas. No one shall be dispossessed until and unless all payments are made and alternative sites for the resettlement and rehabilitation have been prepared. Compensation to those who are dependent on the land being acquired for their livelihood. In cases where PPP projects are involved or acquisition is taking place for private companies, the Bill requires the consent of no less than 70 per cent and 80 per cent respectively (in both cases) of those whose land is sought to be acquired. To safeguard food security and to prevent arbitrary acquisition, the Bill directs States to impose limits on the area under agricultural cultivation that can be acquired. In case land remains unutilised after acquisition, the new Bill empowers states to return the land either to the owner or to the State Land Bank. No income tax shall be levied and no stamp duty shall be charged on any amount that accrues to an individual as a result of the provisions of the new law. Where acquired land is sold to a third party for a higher price than 40 per cent of the appreciated land value (or profit) will be shared with the original owners. Where the affected families belonging to the SC and the ST are relocated outside of the district then they shall be paid an additional 25 rehabilitation and resettlement benefits to which they are entitled in monetary terms along with a one-time entitlement of fifty thousand rupees.